Former Minnesota Orchestra conductor and Artistic Director Osmo Vänskä says it's time for President Michael Henson to step down. Vänskä kept quiet for much of the Minnesota Orchestra's lockout, but perhaps recent calls for his return have emboldened the soft-spoken Finn. 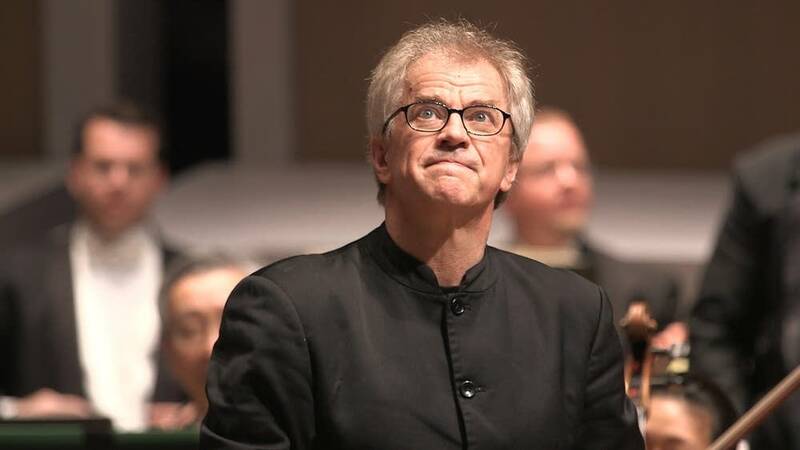 In a conversation Saturday with Brian Newhouse, managing director of Classical Minnesota Public Radio, Vänskä said that "For any healing to begin at the orchestra, Michael Henson must go." Newhouse relayed the conversation to an MPR News reporter and confirmed with Vänskä that he was speaking for the record. "We are surprised Osmo chose to register his comments with the news media when those conversations belong within the Orchestral Association," responded Minnesota Orchestra Board Chair Gordon Sprenger. "This weekend is a time to celebrate that the Minnesota Orchestra is performing onstage in the renovated Orchestra Hall, and we are sorry to pull any focus from that celebratory event." A request for comment from Michael Henson was declined. When contacted by MPR News, a representative of the musicians said the players had no comment. However at the beginning of the lockout musicians took a vote of no confidence in the orchestra CEO. Vänskä resigned from the orchestra one year into the lockout, after the two sides were unable to resolve their differences in time for a series of planned Carnegie Hall performances. The Minnesota Orchestra performed Friday at Orchestra Hall for the first time since the 16-month lockout began. Stanislaw Skrowaczewski conducted. However, when new board chair Gordon Sprenger took the stage after intermission to address the audience, voices from the crowd demanded Vänskä's return. "We want Osmo. Bring back Osmo," they shouted. Sprenger thanked the audience, then responded "I want you to know we understand that and we are addressing that." Sprenger has said in previous interviews that the orchestra needs to work on rebuilding trust, and that Henson has shown outstanding leadership.